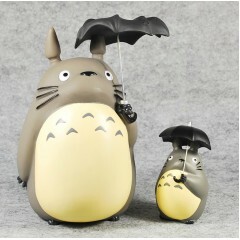 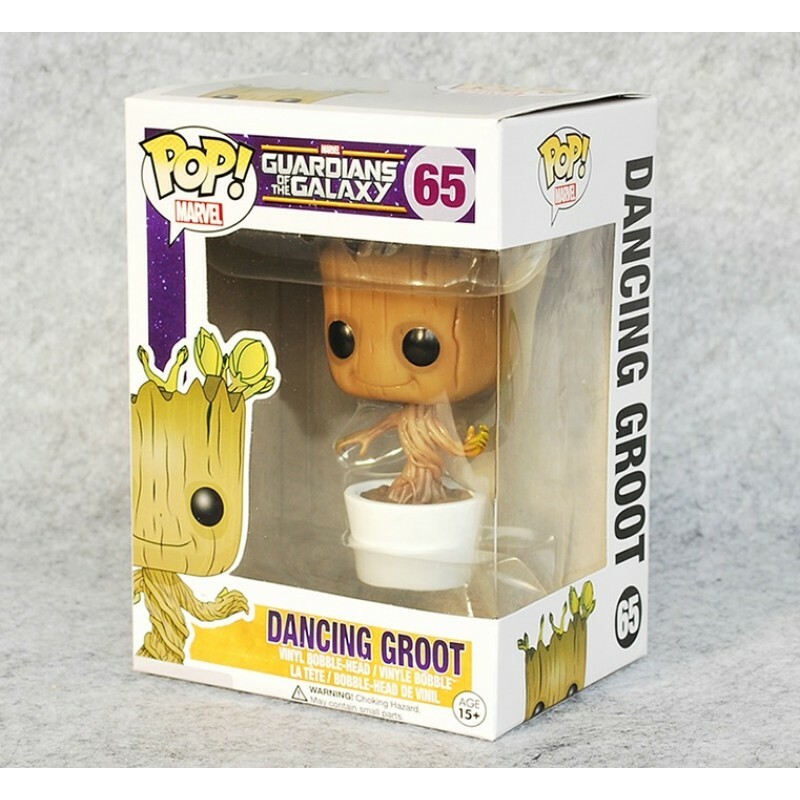 Funko have been making their Pop! 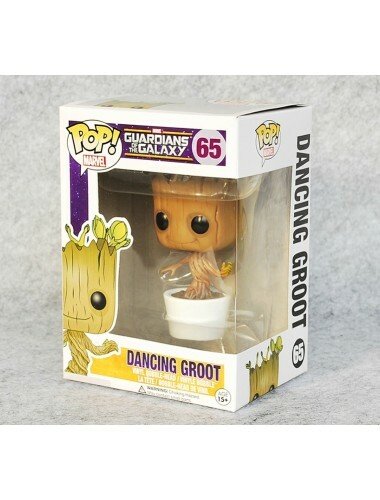 Vinyl toys for what feels like all of human creation - so it's not at all surprising to see chibi-ised versions of all the Guardians show up in their Marvel range. 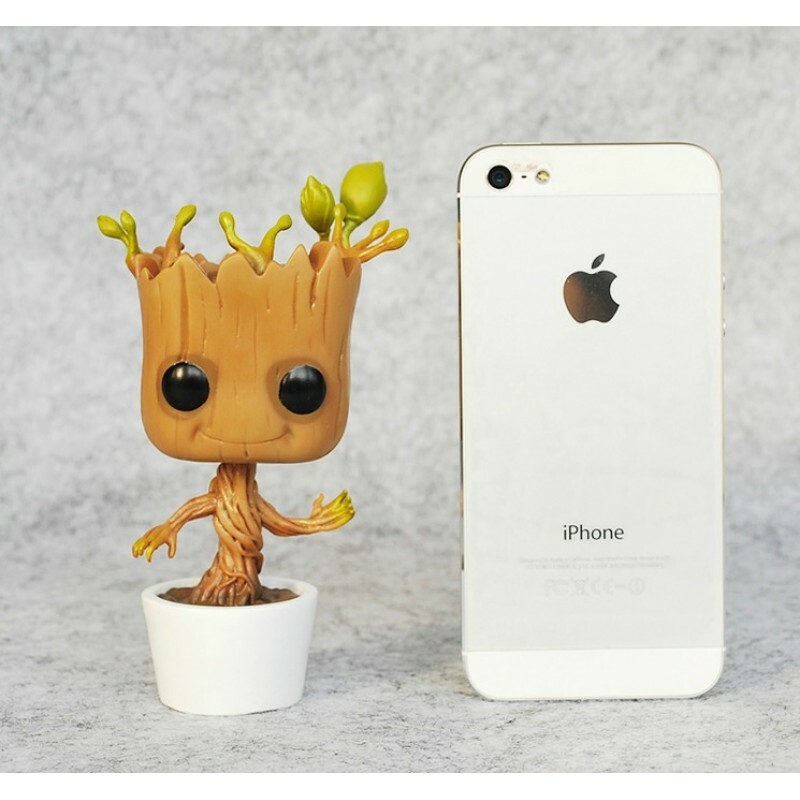 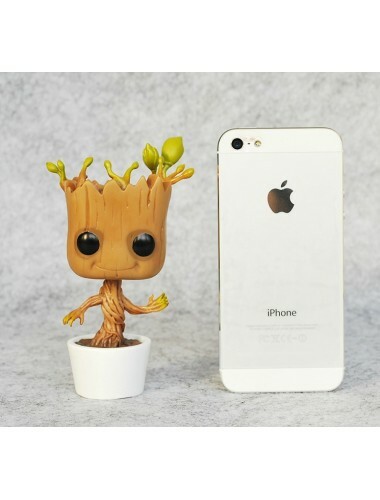 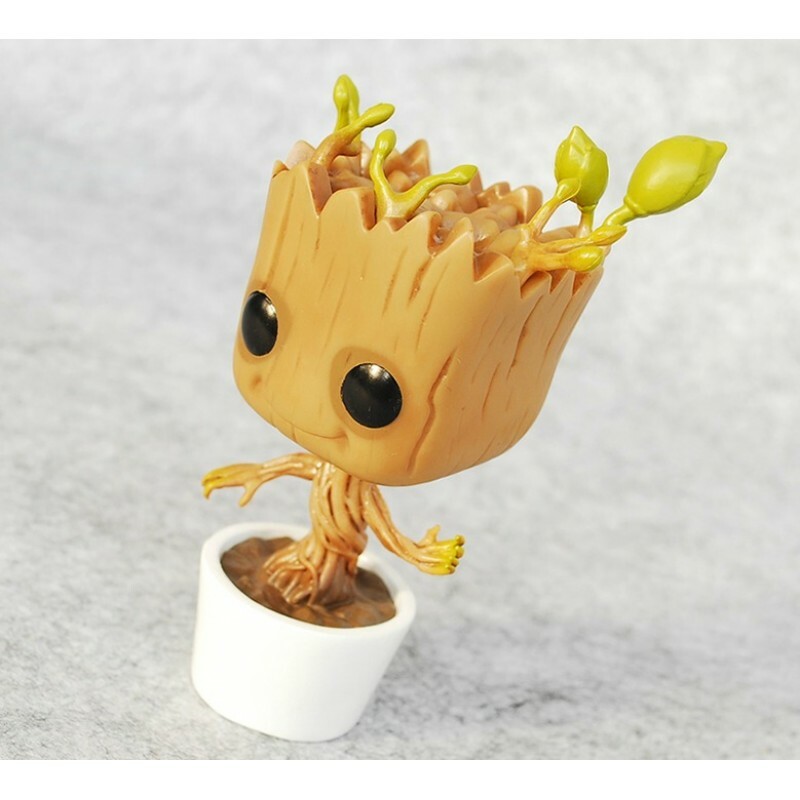 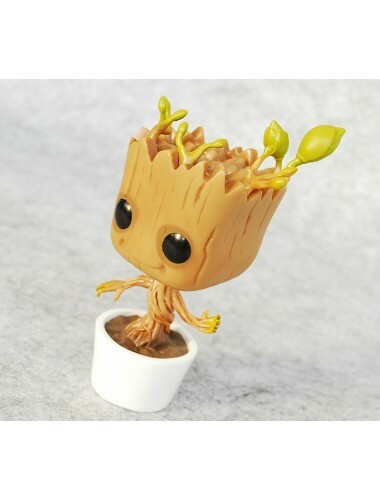 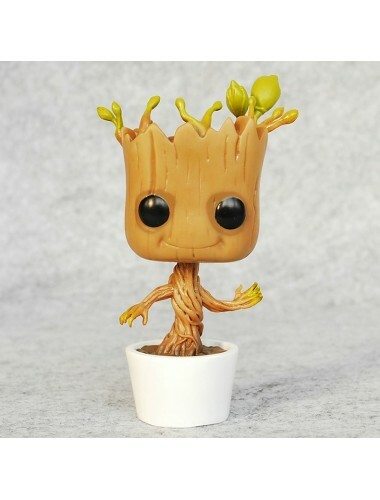 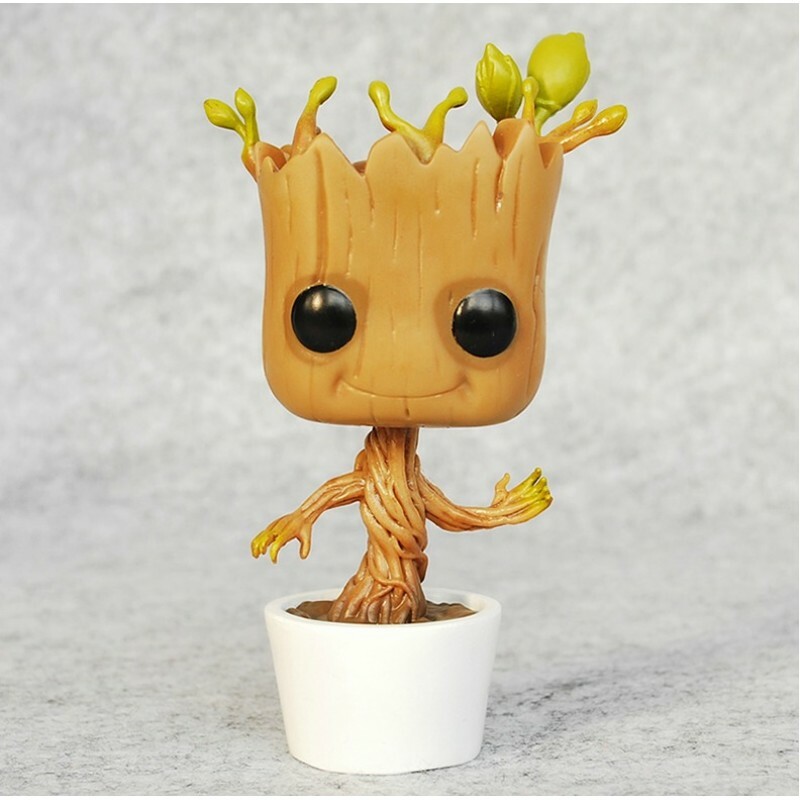 This cutesy version of Groot is about 3 and 3/4 inches tall, and has no articulation except for his bobble-head, ready to jiggle around at a moment's notice.